Jeremy Olander has become one of my favorite artists over the last year. He’s been pumping out some amazing tunes and is so consistent with the quality of his productions. His melodic, progressive style is quite pleasing and this remix of Kinetic by Golden Girls is no different. The song has a really uplifting feel and the progression from Jeremy shows you why he’s a Pryda protege. Seeing that Coachella Weekend Two just wrapped, I thought it would be appropriate for us to provide our review of Weekend One. Austin and I had the extreme pleasure of witnessing some amazing artists during our time in Indio. This post will provide a brief recap of the weekend and highlight our favorite electronic acts. We’ll have another post with our favorite non-electronic acts that we saw. 1. Richie Hawtin- MY GOD…there is a reason this man is the Michael Jordan of minimal and techno. My friend Gies put it perfectly “Now I can see how people in Berlin party for days straight listening to this stuff”. Richie’s set was impeccable. The mixing was flawless and people did not stop moving during the duration of his 90 minute set. It was impossible not to get down and dirty with each new selection Richie provided. The Yuma stage was my personal refuge for the weekend. The tent was decked out in disco balls, bangin speakers, and adults with great taste for dance music. I’m a firm believer in the Richie hype now and can’t wait to witness another one of his incredible sets. 2. Booka Shade- What else can be said about these guys, all they do is deliver! Every time I’ve seen them they absolutely crush it and closing out the Mojave tent on Saturday night was no exception. They played some tracks from their new EP Blackout: White Noise as well as Booka Shade classics like Charlotte, In White Rooms, Regenerate, Night Falls, and Body Language (Interpretation). Arno and Walter had the crowd going nuts and definitely garnered themselves some new fans along the way. Throughout the course of the show I heard people proclaiming their love for Booka Shade that had never seen them perform before. It’s definitely love at first set with these guys! 3. Simian Mobile Disco- SMD played earlier on Saturday night on the Gobi Stage. They were the perfect warmup to get me in the right mindset for Booka Shade. I had never seen them perform a live set before, so it was quite a treat to watch them operate. They played some hits like I Believe and Audacity of Huge. I’m assuming a majority of their set came from their new album and unreleased material. It was an awesome blend of house and techno served Simian Mobile Disco style. Loco Dice- Loco Dice followed Richie Hawtin on Sunday evening in the Yuma tent. I was in the perfect state of mind after Richie’s set and Loco Dice kept the wave going. He played a bevy of techno and tech house bangers, picking right up where Richie left off. After his set was over our group realized we just danced our asses off for three hours straight…it felt no more than 30 minutes. We were completely lost in the amazing tunes that Loco and Richie were pumping out. I was literally hypnotized by their music. Hot Chip- As the sun set on Saturday evening the UK pop group took to the main stage. Hot Chip has steadily been building themselves a reputation as one of Britain’s best pop bands, and their set did not disappoint. Playing mostly their new album along with classic hits, they had the main stage in a dance frenzy from start to finish. We couldn’t think of a better way to kick off Saturday evening. Below is a video of my favorite song, “Flutes” from the Coachella live stream. 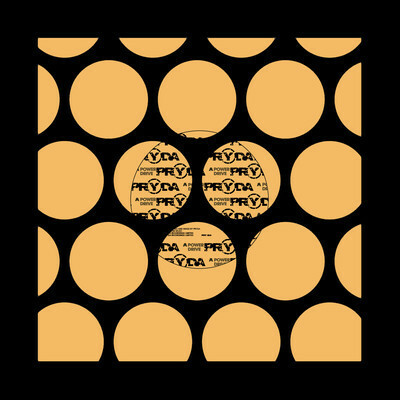 The time has finally come…the absolutely massive Power Drive by Pryda was released today. This song has been floating around in Eric’s sets since his Roseland Ballroom show in NYC over Thanksgiving. If you’ve seen a Pryda show during that span, you know the power that this song has over the crowd. The build is hypnotic in the best way possible as you literally get lost within it. After about four and a half minutes, out of nowhere Eric smacks you in the face and things go off. You can tell that Prydz definitely channeled his inner Cirez D on parts of this song. It’s got many elements of techno infused with Eric’s usual dose of amazing progression. It will be a privilege seeing Pryda at Coachella in a few weeks, and I know that we can’t wait for him to drop this track. After making his way into the mainstream with his smash hit The Ocean, Ummet Ozcan has been busy. I am kind of luke warm on his music, but I like the energy and originality he brings to the Progressive House genre. This track is pretty bangin, with some raw bass lines and anthemic builds. I would expect to hear it as festival season carries on. My apologies for not getting you Trance Thursday last night. I was preoccupied with the NCAA tournament and a case of Pyramid Hefeweizens. This week I’ll be featuring a brand new track from WHYH favorites Tritonal, along with some pure trance cuts that define what the genre is all about. Bullet That Saved Me is the new single from Tritonal off their Metamorphic EP. It’s definitely more of a progressive song than trance, but if you don’t like that then you don’t like Tritonal. Chad and Dave are all about fusing genres and further developing their unique style. This one was made for the festival circuit and is sure to cause mayhem throughout the summer. I featured The Expedition by Markus Schulz and AvB a few weeks ago on Trance Thursday. The remix package has now been released and I wanted to showcase my favorite from the pack. Indecent Noise cranks up the BPM for his remix to the 136-138 range which I love. 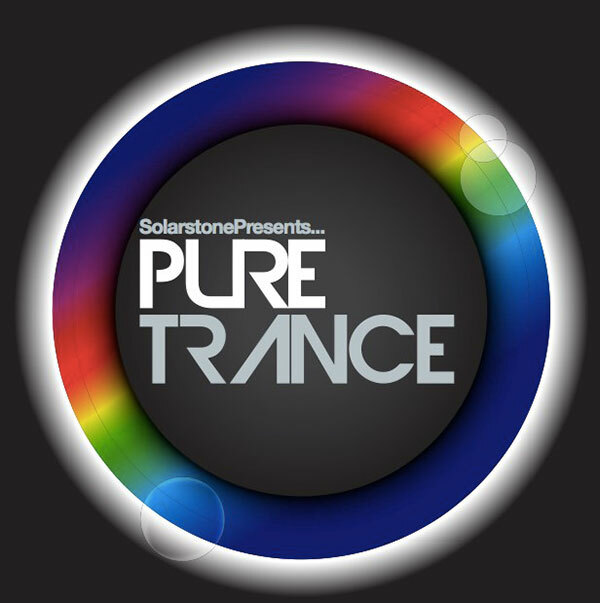 As the trance 2.0 sound dominates the genre right now, it’s nice to get back to the roots of trance. Speaking of Markus Schulz, he just released a new single as well. The Spiritual Gateway is the official theme for Transition Festival in Prague. Markus is one of the most consistent producers in trance and this track does not disappoint. Kyau & Albert just released a new album entitle Night’s Awake. My favorite song off the album is their collaboration with Ronski Speed called Euphonia. The Ronski Speed mix of this song speeds up the pace and packs more of a punch than the original mix. The Thomas Datt remix of Vueltas by Steve Brian is pure trance at it’s absolute finest. 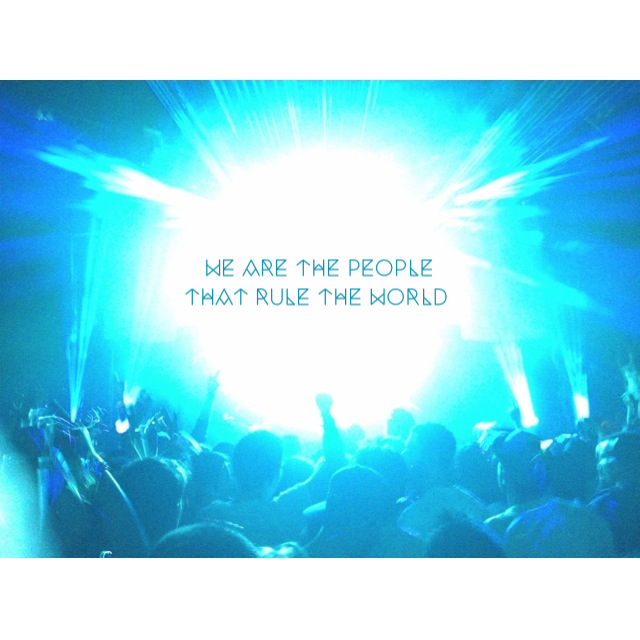 It’s got every element that encompasses trance music and will truly put you in a state of trance and euphoria. This week’s throwback track is courtesy of one of my Anjuabeats favorites, Jaytech. Known for his more mellow and deep style, Jaytech has been a staple on the Anjunadeep imprint for the last several years. His collaboration with Boom Jinx entitled Milano is one of my favorites and is perfect for any type of mood you’re in.